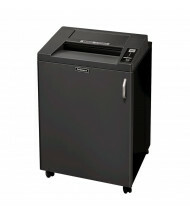 Browse our large selection of departmental paper shredders for commercial office use from Fellowes, Swingline, Dahle, HSM, and more. 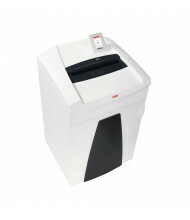 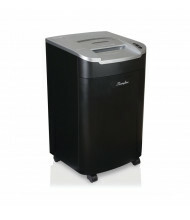 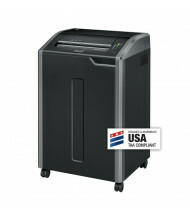 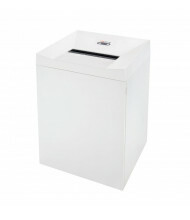 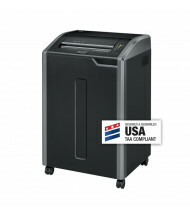 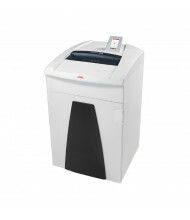 Several paper shredders in this category offer bin capacities of over 50 gallons. 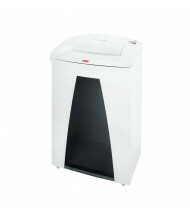 Spend less money on replacement bags and more time on shredding. 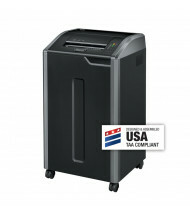 Choose from a variety of shredding options to find the perfect departmental shredder for your business. 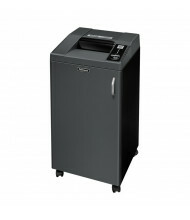 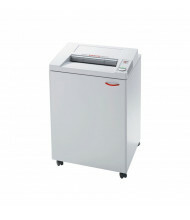 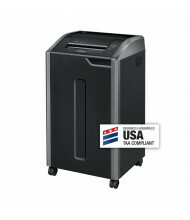 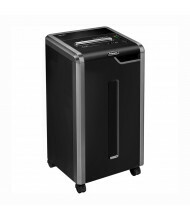 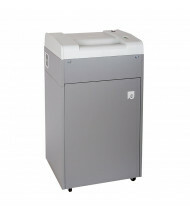 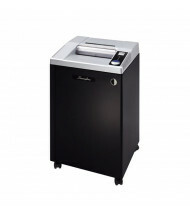 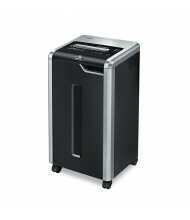 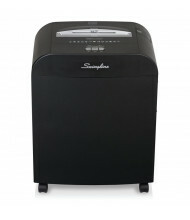 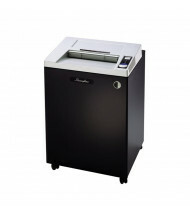 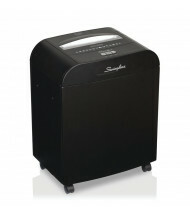 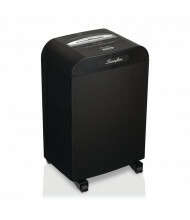 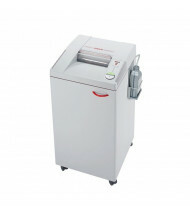 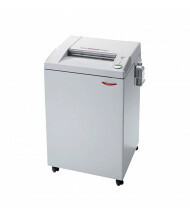 CD/DVD shredding is available on a majority of paper shredders as well as continuous shredding. 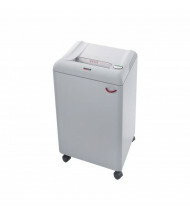 And never forget to oil your machine with the auto-oiler option featured on several shredding machines. 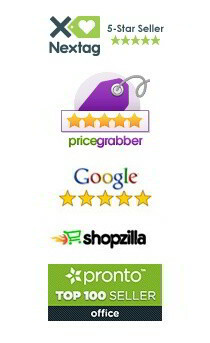 Security levels range from P-2 (lowest) up to P-5 (mid-high).